To launch Ann Sacks’ partnership with acclaimed designer Martyn Lawrence Bullard, we knew we needed to create a catalogue as bold as the designer himself. 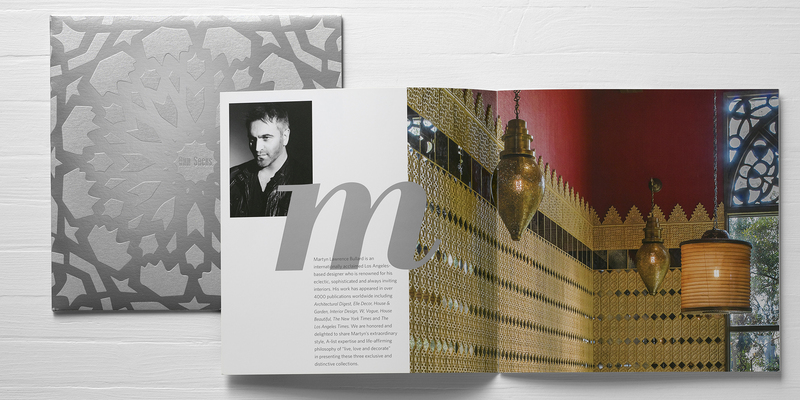 The brochure, unveiled at the annual KBIS industry show, featured photography of Bullard’s Moroccan-inspired tile installations. 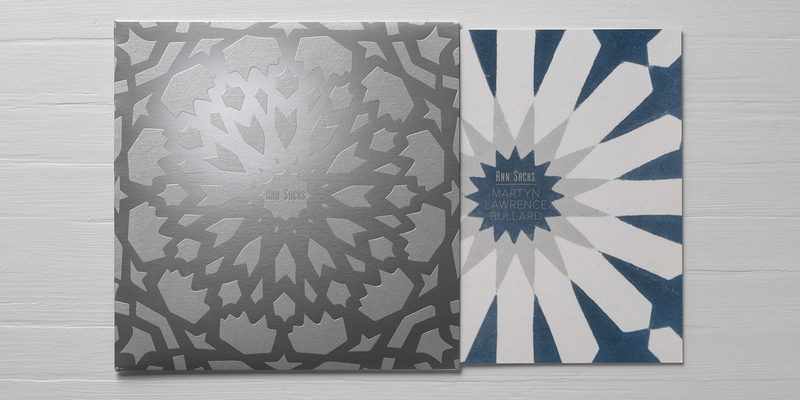 We wrapped it all up in a silver foil sleeve that echoes Bullard’s mirrored glass tiles.